Our APF digital resource library will host research reports, databases, summaries of our events and more. As access to the library is exclusive, APF members will receive a password to tap to our online resources. The article documents how the city of Seoul under Mayor Park Won-soon has become a leader in fostering social innovation. The article describes the emerging movement around social innovation in South Korea that is based on the core principle of engaging citizens at the grassroots level. 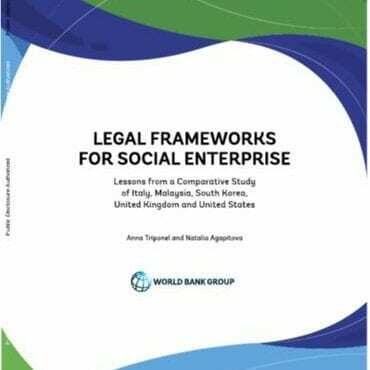 The objective of this study is to analyse various forms and definitions under which social enterprises operate in developed and developing countries, and the implications for public policies.